Don't miss this rare opportunity! This BEAUTIFUL 1st floor, 2BR/2BA convertible condo in Bristol is a must see!! Gorgeous open kitchen has updated cabinets, granite counters, tile back splash, stainless appliances and tons of storage. Crown molding, laminate and tile floors. Updated bathrooms. Built-ins ! Enclosed rear patio with sweeping golf course views. Retractable awning over side patio door. Home has a Generator included! Accordian shutters ! Lots of extras! Don't wait !! 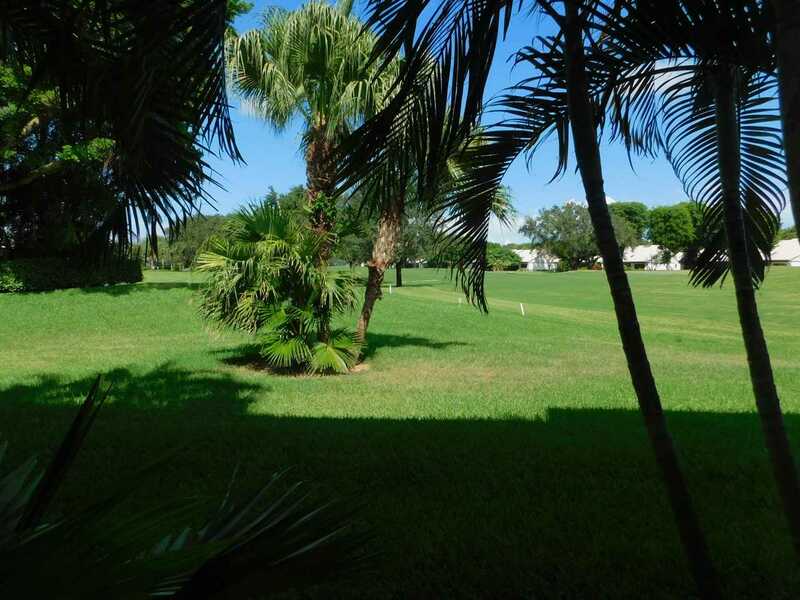 Hunters Run is a stunning country club community that features 3 golf courses, 20 Tennis courses, 4 Pickle Ball Courts and 7 restaurants, hair salon & spa with top rated fitness center. Country Club living at its best. Mandatory Equity. SchoolsClick map icons below to view information for schools near 37 Bristol Lane #A Boynton Beach, FL 33436.